When you have a startup business, you have all the dreams of becoming the most successful you can possibly be. Unfortunately, the chances of you knowing everything about your business is very likely, especially if you have a specific service and/or product you provide. Many times, our biggest stumbling blocks have to do with the technical side of your startup. Namely, your IT services. We all know that a business is nothing without the internet and computers. And if you know nothing about how to utilize these things, you are basically spinning the wheels of your success. It’s time to consider hiring managed IT services. 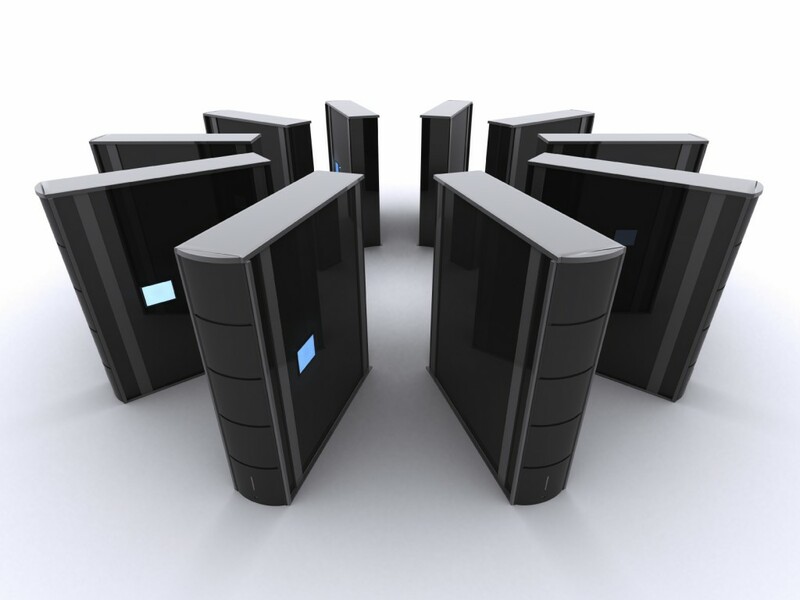 There are many benefits to using managed IT services. A managed services contract allows you to quit worrying about your network and also allows you to budget your IT expenses with no costly surprises, something very important to a new business because you decide what your budget is and what services you need. Additionally, there is no need to hire IT staff, a very expensive cost to your budget. When it comes to your computers and network you want a trained, experienced and certified IT. In house IT’s tend become isolated with no room grow and learn more to gain experience. Managed IT Services monitor your network, servers and computers 24/7/365. Instead of waiting for something to break, routine maintenance is done to keep your system up and running. As a new business owner, it is important to know how to streamline your expenses without depriving your business of what it truly needs. By hiring an IT service company to manage your needs, you can be sure that you are getting the most bang for your buck. Call Up & Running Computer Solutions in Corona, CA for help with managed IT services at 951-737-8558. Learn more at our website at www.urcs.net.